Samsung may be pulling the release date of its next flagship forward. Typically we have to wait until the end of February or even early March for a new Galaxy S handset from Samsung, but that may be about to change. 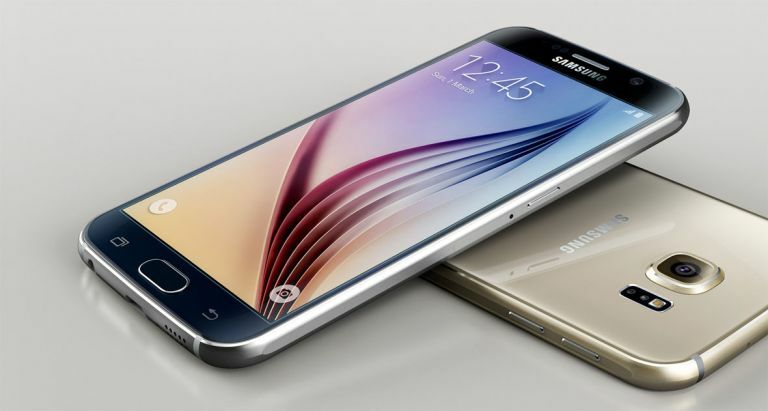 A new rumour suggests Samsung may pull the release date of the Galaxy S7 forward into January. According to ETNews the Galaxy S7 will be arriving a month ahead of the normal schedule – the website has cited “multiple parts industry stakeholders” as the source. This does come from a translated version of the page so it can't be taken as fact just yet but it is the same source that predicted there would be a Samsung Galaxy S6 Edge+ released this year. It also matches up with Samsung's plan to bring the Note 5 launch ahead of the competition with Apple. Maybe Samsung wants to do the same here and pull ahead of the likes of Sony and HTC that traditionally share new line ups at MWC. But if this news comes true it's only good news for us. A faster release of the Galaxy S7 would be great as we want to see what Samsung has up its sleeve for 2016. We can only hope we'll finally see that bendable smartphone we've been hearing so much about.